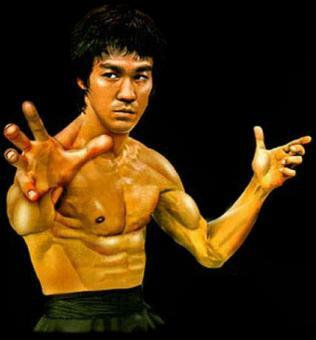 Jeet Kune Do was founded because the legendary Lee thought that traditional martial art techniques were too rigid and formal to be practical in street fighting. He decided to design a system with an emphasis on "Practicality, Simplicity and Efficiency". 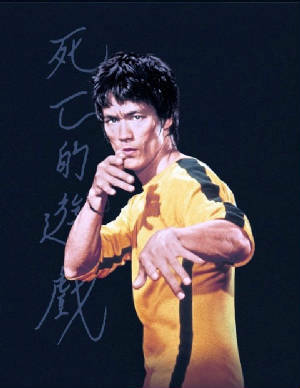 He investigated the traditional martial arts extensively and came up with Jeet Kune Do which he called "the style of no styles"
Most Martial Arts have many disadvantages, Let us compare the two. Most Martial arts focus only on one or two ranges, e.g Kicks (Taekwondo & Karate), Punches (Boxing), Knee-Elbow Arts (Thai & Filipino Kali), Grappling (Wrestling, Judo), Joint Locks (Aikido) and Ground Fighting (Brazilian Jiu Jutsu) etc. JKD is a Multi Range Art with focus on Kicking, Punching, Knee-Elbows, Grappling & Joint Locks and Groundfighting. In Most Martial Arts, You fight opponent in your weight category. In real combat there is no age, weight and height category. In JKD, you fight opponents who are taller, heavier and more aggressive. In Many Martial Arts, You have to fight with rules and limitations. JKD is no holds barred. 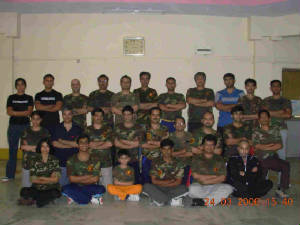 Many Martial arts are sport oriented rather than combat oriented. In JKD all you do is combat. There is no competition, you only compete with yourself. The Bulk of training in Most Martial Arts is by leraning Katas or prearranged sequences. There is very little fighting. In JKD, You learn to fight by actually fighting under the Instructors expert supervision to ensure safety and scientific leraning. Many Martial Arts boast of teaching "Full Contact" fighting. In JKD, You are taught to sparr All Out with full body protection - Helmets, Chest Pads, Groin guards, Knee & Shin pads and large Gloves. Nobody gets hurt and everyone fights all out. Most Martial Arts have traditions, rituals, uniforms and bare footed. In JKD, You fight with no traditions, uniforms, or rituals. You wear shoes. Many Martial Arts teach you only to Fight.